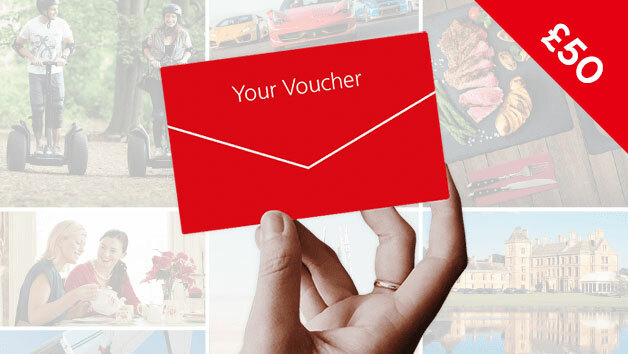 Whether you are looking for an interesting day out for someone close to you, or you are searching for birthday gift ideas, a Red Letter Days gift card is the perfect answer. Each of our gift cards offers fantastic flexibility, meaning the person who receives it can find the gift that is just right for them. The lucky recipient can choose from a range of experiences, from fun and thrilling to relaxing and indulgent - the possibilities are endless! Choose driving a racing kart round a track, a spa relaxation day, a half day horse riding, a tour of a famous stadium, and many more in between. Choose one of our wonderful gift cards and give the gift of choice. - and everything in between!